There’s more to a watch aside from telling time. The ideal timepiece should also look good on your wrist and help with your daily tasks while giving you the confidence to get through the day. Seiko’s Lukia collection is elegant, practical, and oh-so-feminine. It is comprised of stylish yet efficient watches that complement a woman’s charm. In the Seiko watch collection, Seiko Lukia series is a very feminine range. 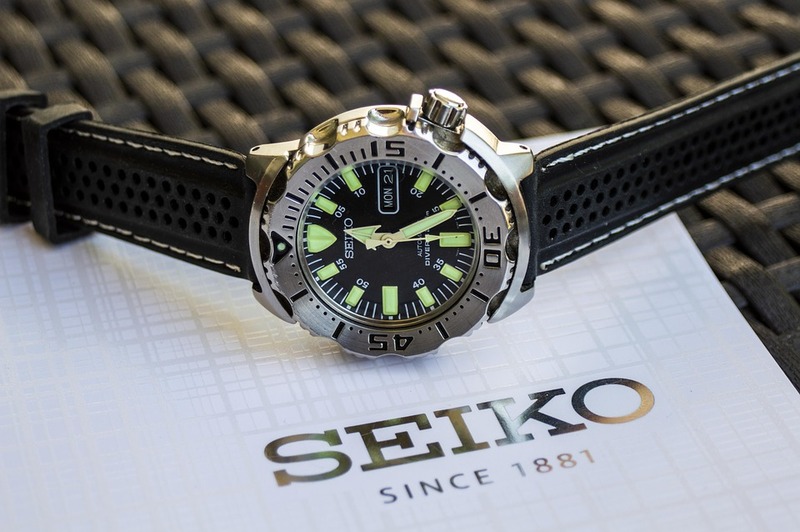 There is a wide variety of watches even within the Seiko Lukia range; there are the automatic female watches, quartz, leather strap or metal bracelet types. However, all of them possess a female touch to it, and some of them have crystal dials to make Seiko Lukia watches more attractive. The Seiko Lukia Chronograph Black watch is an eye-catching timepiece with a chic design. It is perfect for an outdoor sports outfit with a hint of femininity. This classy timepiece screams elegance and brings out the wearer’s feminine charms. The Seiko Lukia Chronograph Silver watch is a classic timepiece that is perfect for any occasion. This timepiece is a mix of classic and modern design. Its dark blue dial creates an elegant combination with the silver case and strap. The Seiko Lukia Chronograph Silver watch has unique appearance due to the contrast between the color of its dial and strap. The bright violet look of the dial in contrast to the classic silver strap gives the watch a beautiful aesthetic. The Seiko Lukia Collection gives the notion that a watch is a gift from time. It conveys the idea that women become more charismatic and confident with time; therefore the timepieces have feminine design characteristics. If you are looking for an efficient yet feminine and stylish watch, Seiko’s Lukia Collection is the perfect choice for you.